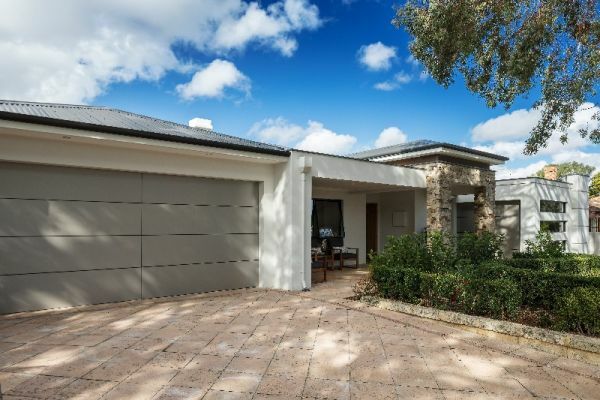 A family owned business with over 38 years experience, Modern Home Improvers has grown to be one of the leading home extension and improvements specialists in Perth. 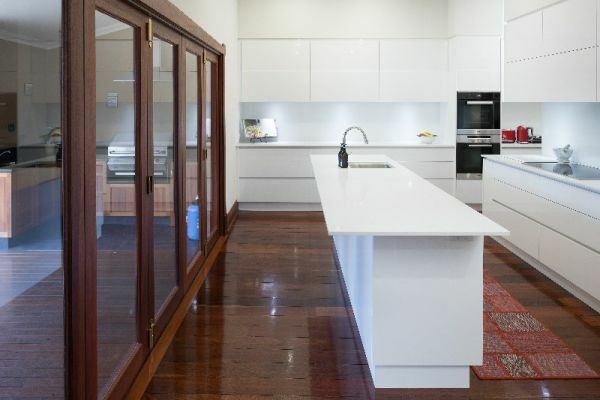 Boasting many Master Builders Association and Housing Industry Association awards. 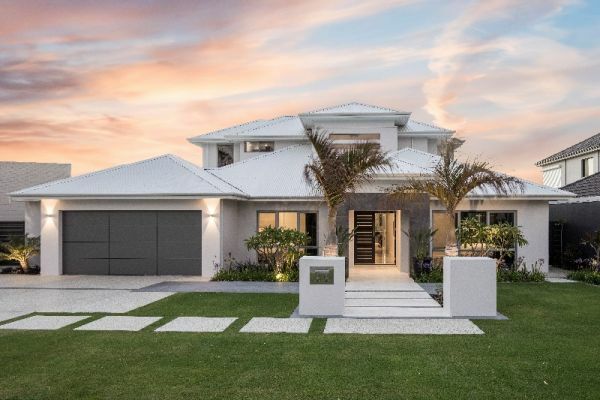 Recently at this years Master Builder Awards Modern Home Improvers took out two award winners in separate categories.